Have you ever wondered about the texture of your curls and why they are a certain way? So did YouTuber RockynCurls. As a teen, she struggled with “poofy” strands, without realizing that her natural hair was actually type 2c/3a, and also highly porous. After years of struggling with her curls, she finally figured out the secret to avoiding the wet gelled down look. This method allows her to get the extra moisture she needs, and the hard hold gel locks her curls in place, to keep them from falling throughout the day. Understanding which products will work best for your curly hair type is important. Raquel tailors to her porous hair and uses SheaMoisture Curl and Style Milk as a rich, moisturizing leave in conditioner to give her curls a daily infusion of moisture. To get her curls enhanced to where she needs them to be, she favors SheaMoisture Curl Enhancing Smoothie to lay the foundation and follows with LA Looks Extreme Spikes as her hard gel to lock everything in place. 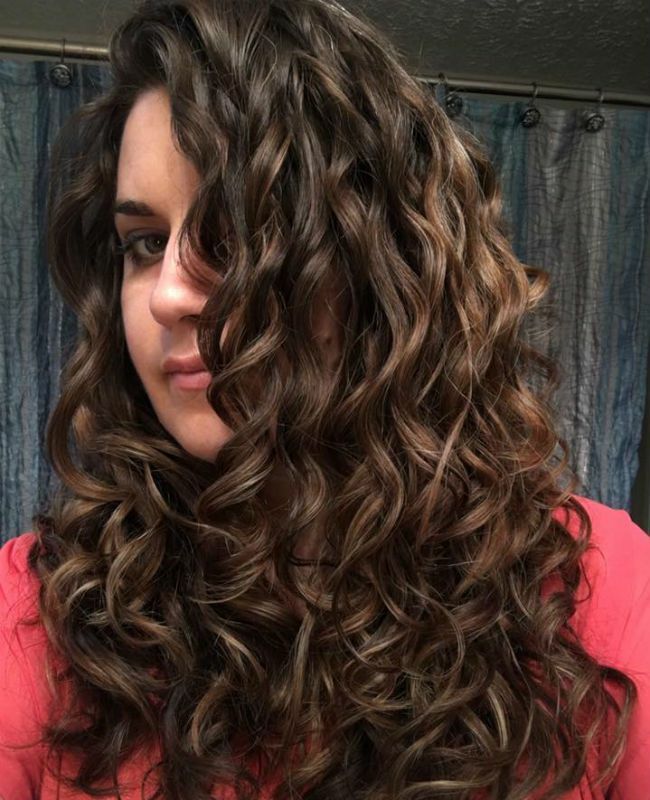 She also finds DevaCurl B’Leave-in and DevaCurl Supercream Coconut Styler to be effective as well in helping her get moisturized, well defined curls.